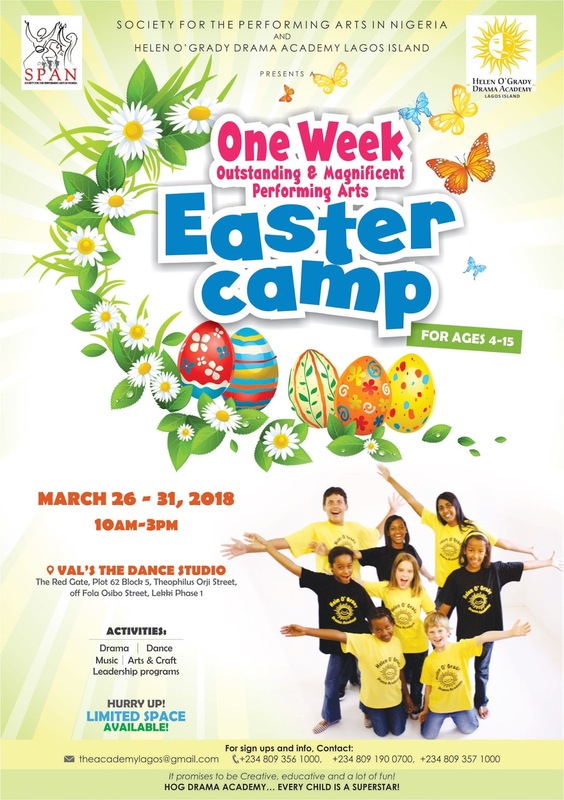 The HOG One Week Amazing Performing Arts Camp this Easter! Our one week of fun, excitement, learning and creativity starts March 26th, Activities include music, dance, drama, leadership skills all designed to boost confidence and self esteem. The camp is open to kids between the ages of 4 -15 years old.